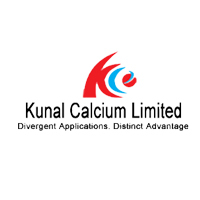 Today almost all industries are inter-dependent on each other & one such industry that has been helping hand to many other industries is Chemical & Pigment industry. 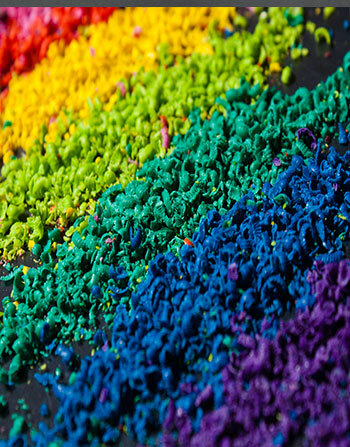 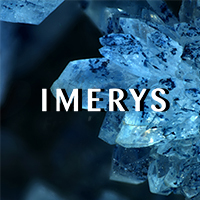 Chemicals & pigments can be in multiple forms varying from powder form to granules, liquid & slurry to heterogeneous mixture form. 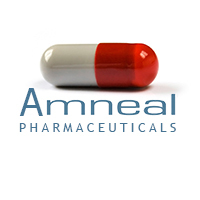 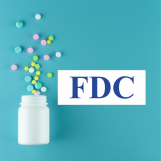 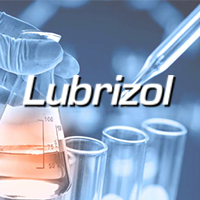 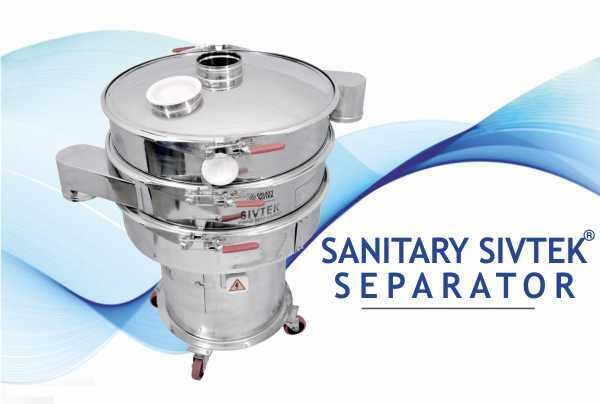 The manufacturing and production process of chemical depends upon it’s form & type, but few generalized process like grinding, mixing, dispersion & milling are usually performed. 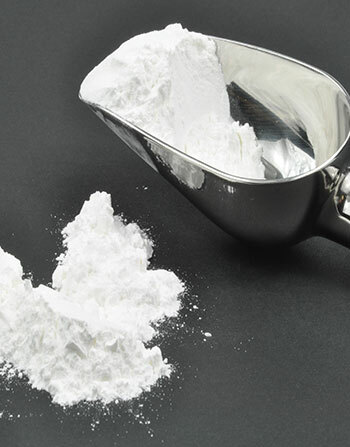 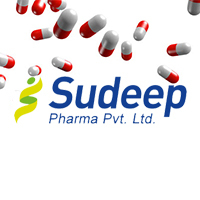 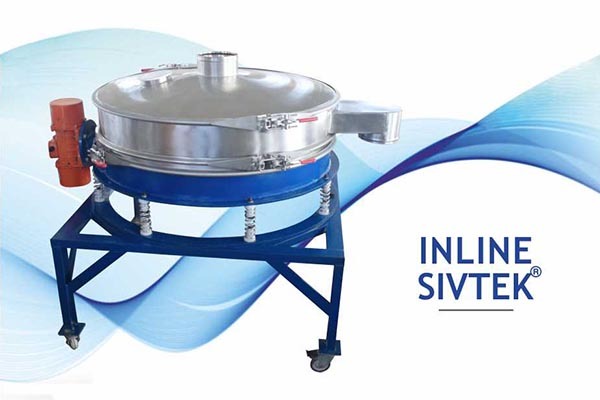 To achieve desired quality, sieving & filtering is also one of the mandate process for most of chemicals & pigments. 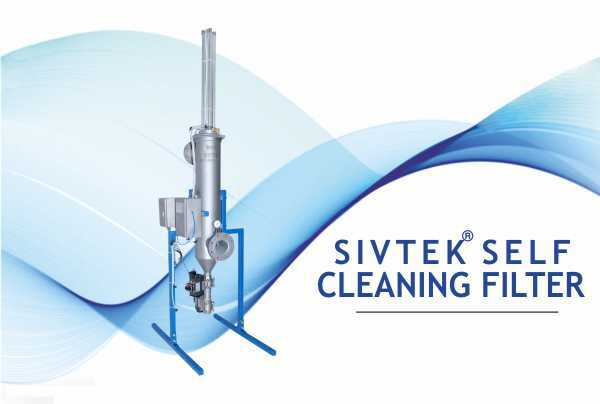 Sieving & filtering equipment from Galaxy Sivtek helps in ensuring quality along with requirements of separating or fining of various chemical & pigment applications before they are moved to next production stage. 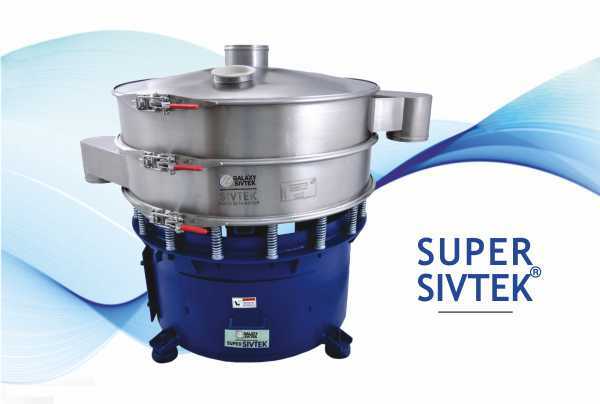 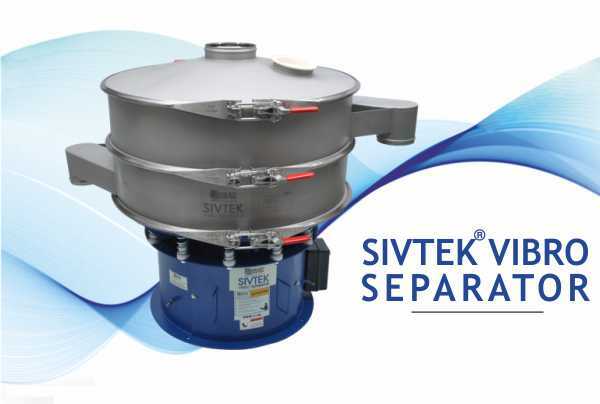 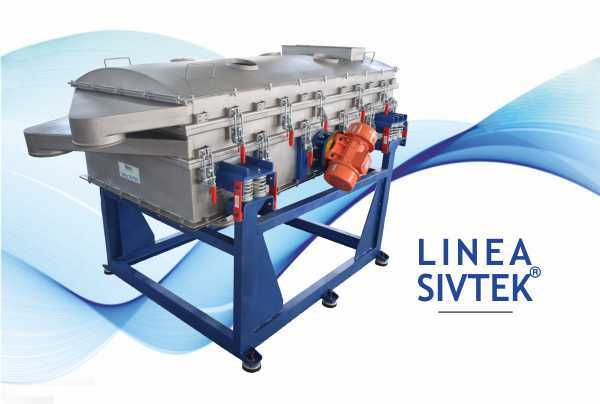 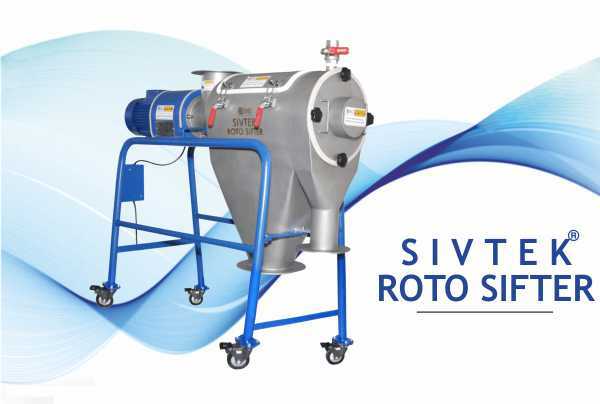 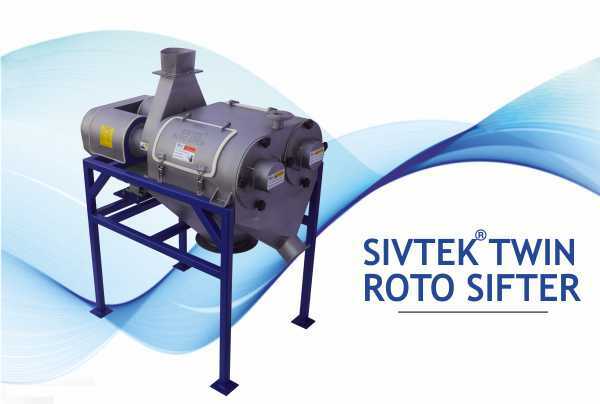 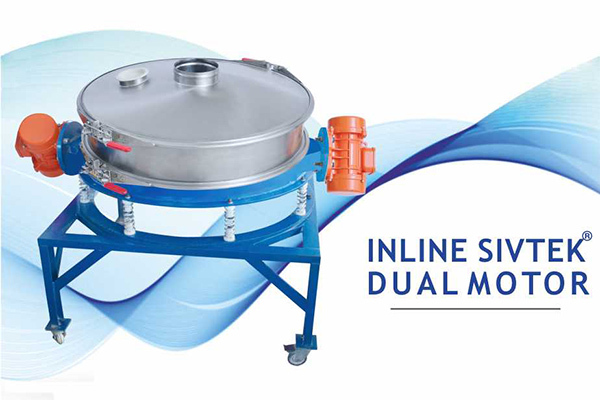 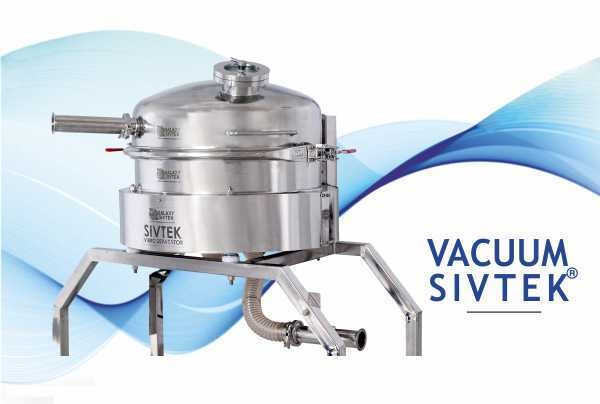 We have vivid range of Sieving & filtering machines from Vaccum SIVTEK® to Self-Cleaning filters that can be almost installed at every kind of Chemical plant depending upon it’s severity.